Updates! | Matrix Club Volleyball | Fly High – Hit Hard! all running at the SAME time – all with the SAME dates! Those who know & love these products will WANT more. For the rest, simply ask them which one they’d like to enjoy! Butter Braids & Gold Canyon Candles can be paid via cash and/or check (payable to Matrix). Butter Braids should not be out of the freezer for more than 3-4 hours. Plan to pick them up & get them into your freezer or bring a cooler to help keep them cold. 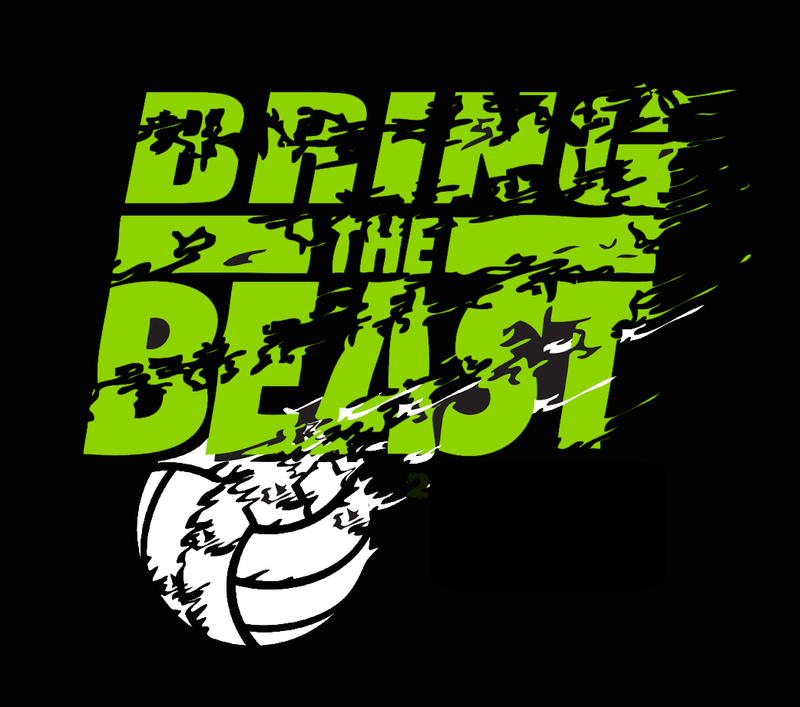 18s Beast – You arrive in Phx at 12:55pm! Be sure someone will be available that evening to pick up your orders! I’m not aware of any schools currently doing this fundraiser so selling these at your school, upcoming tournaments or work will be EASY! 18 – Caramel Bars, 1.30 oz. 12 – Milk Chocolate with Almonds Bars, 1.30 oz. 12 – W.F. Crisp® Bars, 1.15 oz. 12 – Milk Chocolate Bars, 1.30 oz. 6 – Dark Chocolate Bars, 1.30 oz. NOTE: By signing up, you are agreeing to purchase a box for $36. I am not collecting money until 2/1 so we have time to understand if we will have an order for more than 50 boxes which means you’ll end up only paying $30/box. If we get orders for >100 boxes we will get 15 boxes for FREE! The free boxes will be raffled off and you will get one raffle ticket entered in the drawing for every box you purchased. For example, if you ordered 5 boxes, you will have 5 entries in the raffle. The drawing for the raffle will be on February 13th (pick-up day). NOW – Start reserving your boxes! December 10, 2016: Boys & Girls Team 12’s, 14’s & December 17, 2016: Open/Championship Division. Follow the link; Select a Date: 10th and/or 17th; Click on TICKETS: Order # of tickets; Total # of T-shirts (14 Max) and sizes; Print and bring with you to tournament. Registration at 7am and be ready to play at 8am. Location’s TBA. Club Volleyball season is right around corner and we are getting very excited! We are working hard to get out all the information out for the upcoming 2016-2017 season. High School ball is almost done and our gym is about to get full! We will be adding Tuesday nights for High School and advanced players. Thursday Nights will remain the same and open to all. November 3rd Open Gym for ALL ages. Located at Trinity from 6:30-8:30pm Tuesdays and Thursdays! Do to high demand we will be offering another session for small groups. We will only be taking 10 [;auers per session. Sign-ups will be at open gyms or you can text me at 623-313-2574. Cost $20 at Trinity. Girls 15’s – 18’s: Nov. 19th 8am-10am. 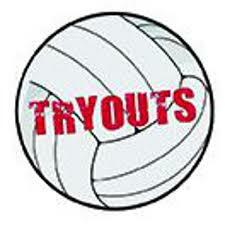 Tryouts will be held at Trinity Lutheran Church & School. Bring: Birth Certificate, USA Volleyball Membership, November’s fee and required paperwork. Get ready for the upcoming season and order your spirit wear now. The store has a nice variety of items you can select from including Under Armour tees, tanks, polos, shorts, and a few accessories. All orders need to be placed and paid for online via the below link by Saturday, November 26th . Orders will not be processed until the store closes and will be shipped direct to your home within 4-6 weeks. This is by a new company and I am not involved at all except to approve products so we are praying for very few mistakes. 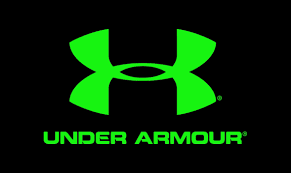 If you haven’t noticed Matrix is sponsored by Under Armor this year! 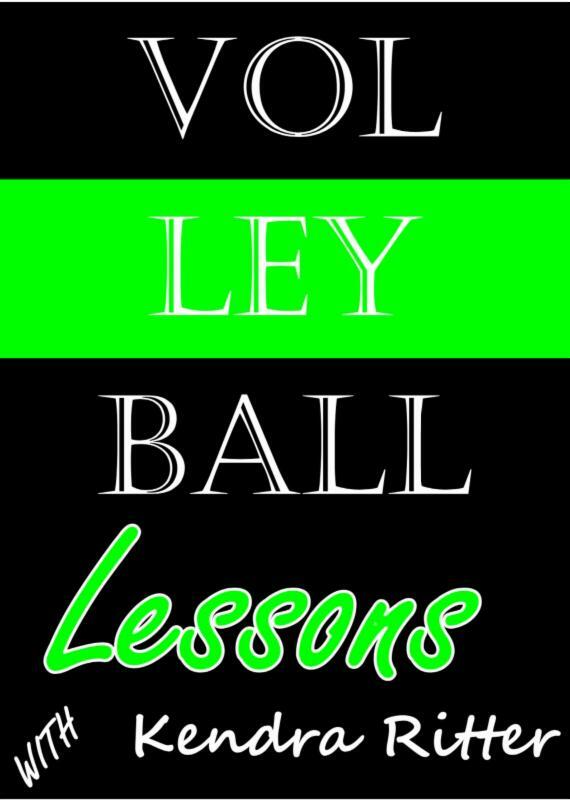 Click the link below to shop before volleyball season starts and the holidays hit and you have no money left! 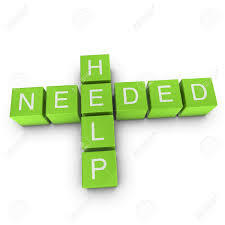 College Planning and Recruiting Assistance. Educating our parents and players. 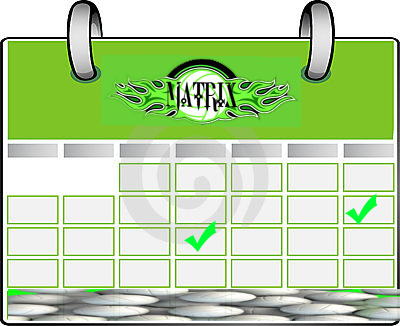 New programs Matrix is to launch this season! Club camps and additional training during the club season. Get extra help away from practice to work on skills. 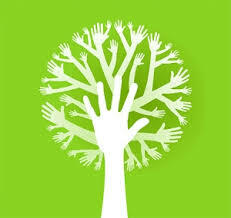 Volunteer Work. During the club season our lives become all about our volleyball player. We offer opportunities for our players to give back. Because you read or at least scanned all the way to the bottom of this long newsletter you can be entered into a drawing. Get your ticket at the next two open gyms to be entered. The more that enter the more prizes and chances you can receive. See Kendra at open gym and just say you read it to the end. This is for parents or players. You will not have to be present to win. Make sure you leave your full name and phone number on ticket. Don’t share! You have more chances to win if you don’t share! Thanks for taking the time to read our Newsletter! 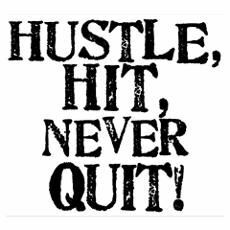 Open Gym begins November 1, 2016! two separate parts to customize the needs of our athletes. opportunity to work on all skills focusing on one skill every Friday for an hour. Schedule will be broken down so athletes can become a more well-rounded player. 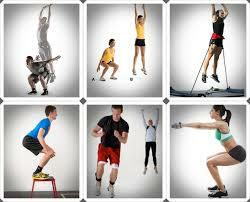 available to help coach and improve athletes. Matrix Athletic Center (aka MAC), a 501C non-profit company will be opening its doors January 21st, 2017. This will be a great fit and resource for the west valley. It is only 15 minutes from Trinity Lutheran Church & School, and is just off of the I-10. MAC has partnered with the Volleyball Festival organization, Arizona Region of USA Volleyball, and other organizations to ensure the facility is full of use and flourishing. To curb the rumors, we have no intention of uprooting our teams and moving, but instead offer additional support and flexibility otherwise not available. We hope that everyone can realize the benefits and opportunities that the Matrix Athletic Center can bring to the Matrix Family. We are excited for the opportunity this brings the club and it’s players. If any questions, or would like to be more of a part of this feel free to contact me at 480-772-7092 or jeff.ritter@protex-az.com.